I recently attended the GitHub Universe event in San Francisco, where the word's leading software development platform laid out the future for developers worldwide. The reach and scope of GitHub really was on display at the show, with over 1 billion contributions from the community this year, 8 million new developers, and the fact that 80% of GitHub users are outside the US. 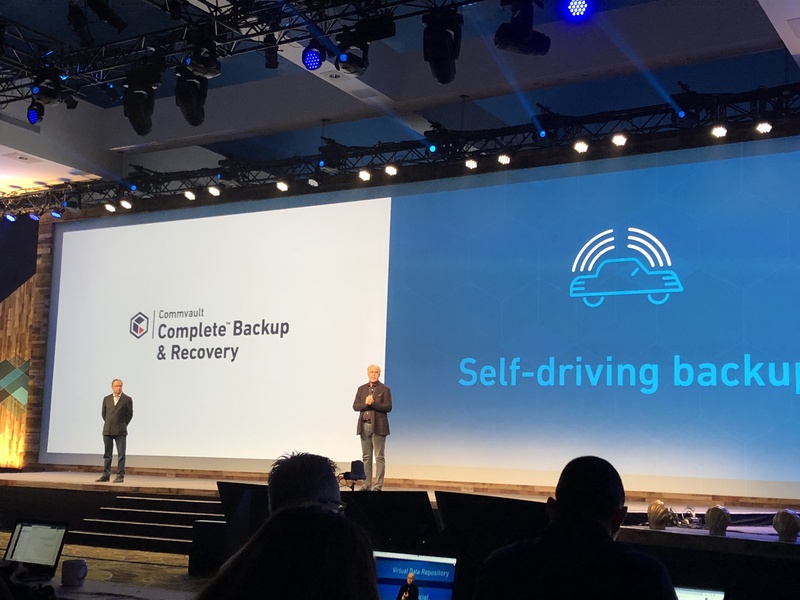 Today, IBM released a massive storage-related announcement with a variety of new innovations offering value to modern, data-driven businesses. There is a ton in this release, so let’s look at some of the highlights, which I have conveniently divided into two categories. Commvault GO 2018 took place in Nashville early October. 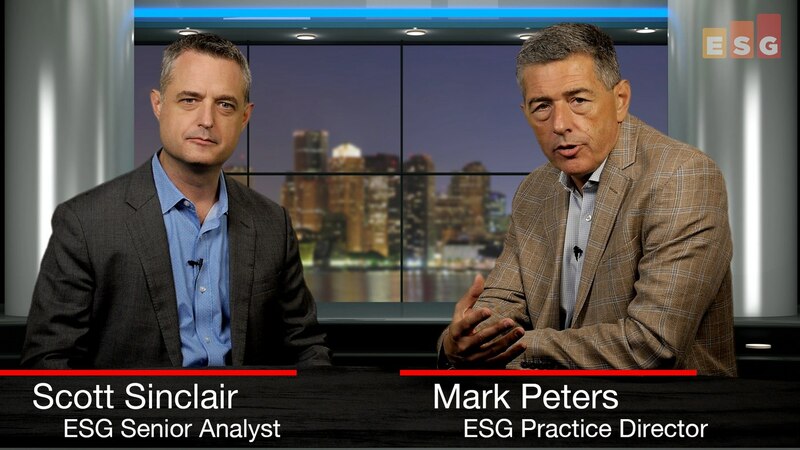 In this new ESG video, Vinny Choinski from ESG's Validation Lab team joins me in commenting on and analyzing the highlights and announcements of the event. 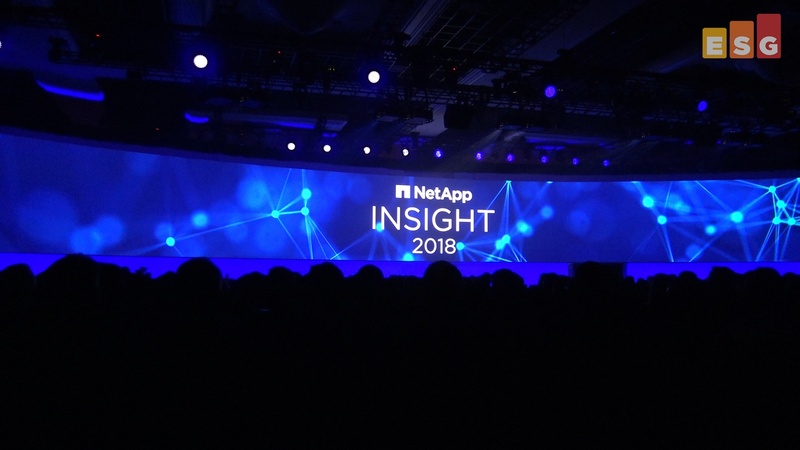 I recently attended Juniper’s NXTWORK 2018 event in sunny Las Vegas. Well, I assume it was sunny--as most of these events go, most of my time was spent in the convention center. 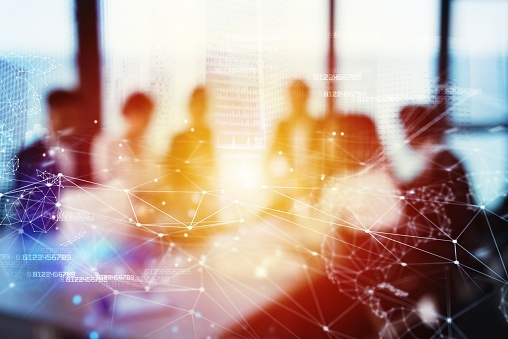 Juniper has had a number of key additions to its executive team since last year and we are now starting to see the results of those shifts. 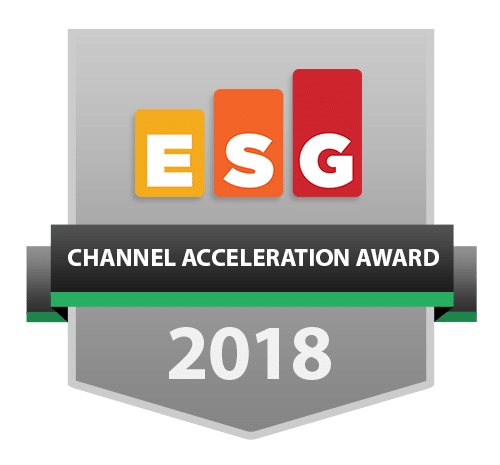 Most noticeable this year was the focus on enterprise customers and enabling them to drive operational efficiency into their multi-cloud environments. Our networking analyst, Bob Laliberte, has recently written about connectivity and experience. In today’s networking world, connecting end-users to a network is simply not enough. The focus is shifting to end-user experience once connected to that network. Those who connect to some network daily know what I mean. I’ve had to connect to our network and edit documents while on the road. I’ve been in a running store wanting to buy some gear, but because I was overwhelmed with choices, I checked online reviews before I made my purchase. Most times, I have had no issue. But there have been times when the experience of trying to do my work or get information became frustrating. In most cases, I gave up and went elsewhere, just so that I could find a place with “good” connectivity. 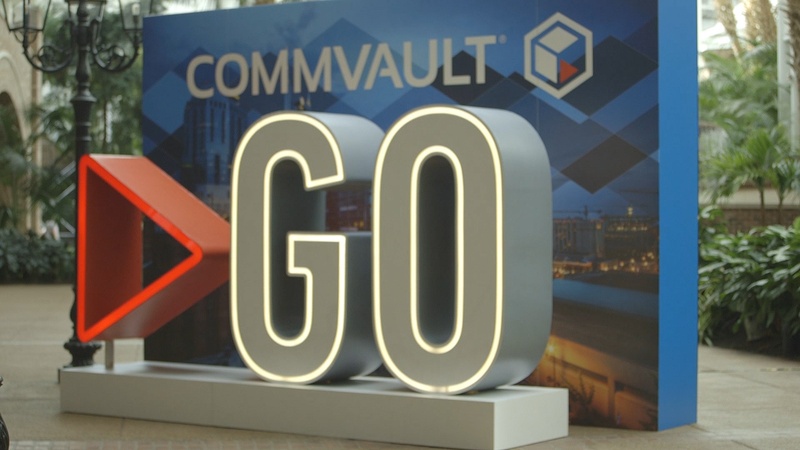 Commvault GO 2018 started with a bang yesterday with some important portfolio and partnership announcements. Stay tuned for video coverage of this great event in Nashville, TN. 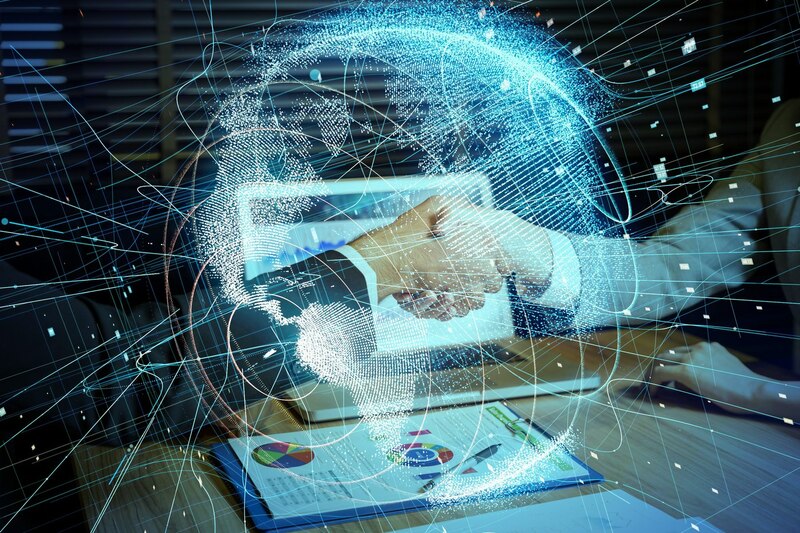 The HPE Partnership expands with the full integration between Commvault Complete Backup & Recovery Software and HPE StoreOnce systems, including integration with HPE StoreOnce Catalyst. This joint solution allows Commvault to manage the full lifecycle of data management operations for HPE StoreOnce systems. StoreOnce Catalyst can be easily configured using the Commvault user interface with just a few clicks. Once enabled, Commvault manages the backups and the movement of data for HPE StoreOnce systems the same way it does for any other Commvault client. Based on the level of integration, no additional client configurations are required. 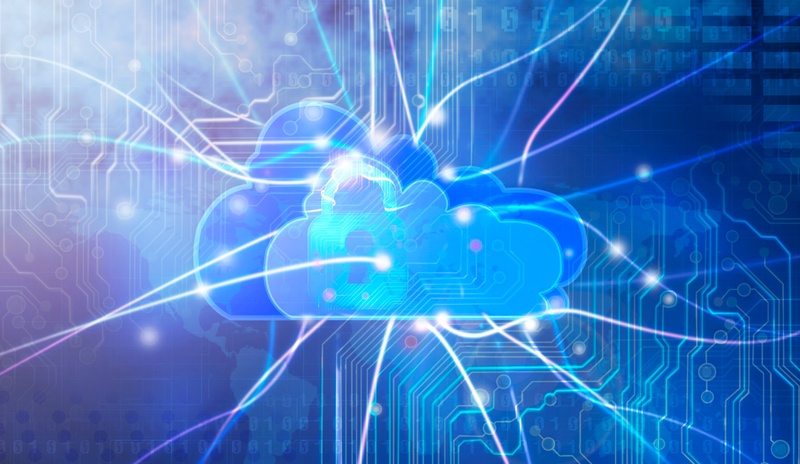 Users can also move backup data natively, reliably, and cost-effectively to the public, private, or hybrid cloud. 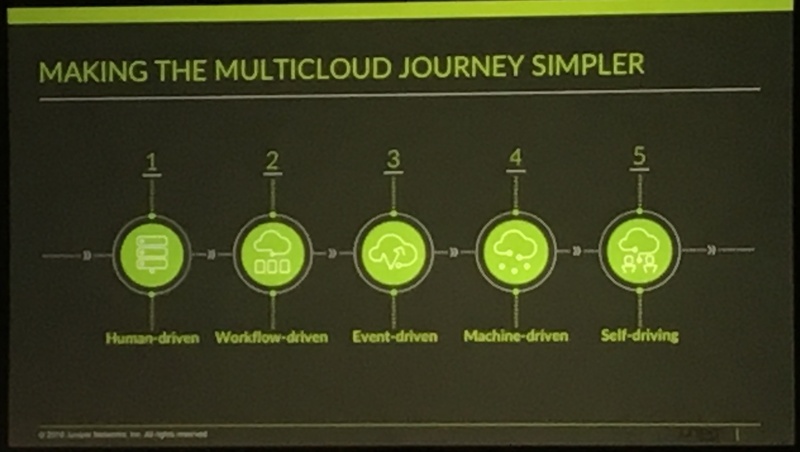 This capability is delivered by HPE Cloud Bank Storage, a feature that is scheduled to be supported by an upcoming HPE software release in November of this year. Data ingestion. Collecting and processing a growing body of security telemetry. Detection. Finding and blocking known threats. Prediction. 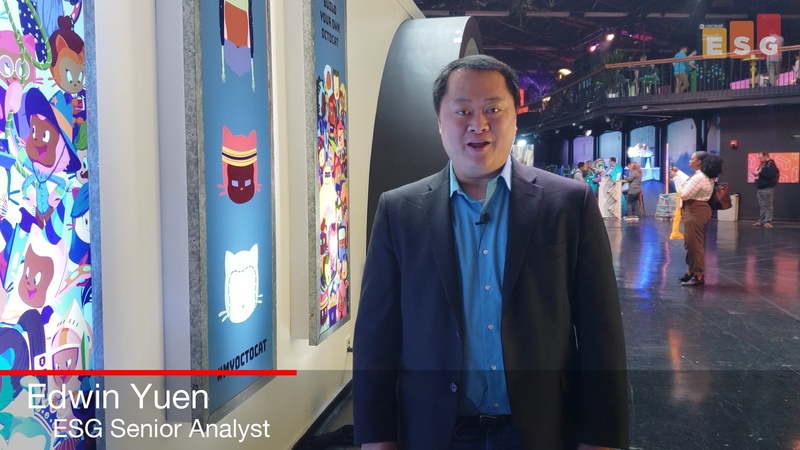 Using advanced analytics to identify new attacks and then spreading the warning around to all connected customers. Automation. Automate all pedestrian tasks and accelerate more complex tasks. Orchestration. 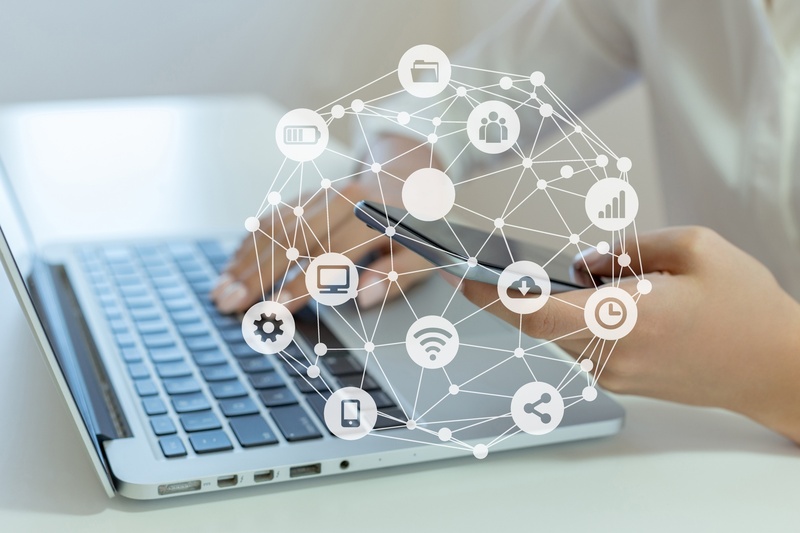 Use APIs to connect security controls together for investigations and remediation actions. Recommendation. Monitor and record security operations and then recommend proven actions to the SOC team. Investigation. Provide intuitive tools to figure out what cyber-attacks are happening and why they are happening. Collaboration. Offer a workbench for security operations while connecting to collaboration tools like Slack. Case management. Deliver a security-centric tracking system that spans security incident management lifecycles. Reporting. Providing a central place to measure all aspects of reporting. 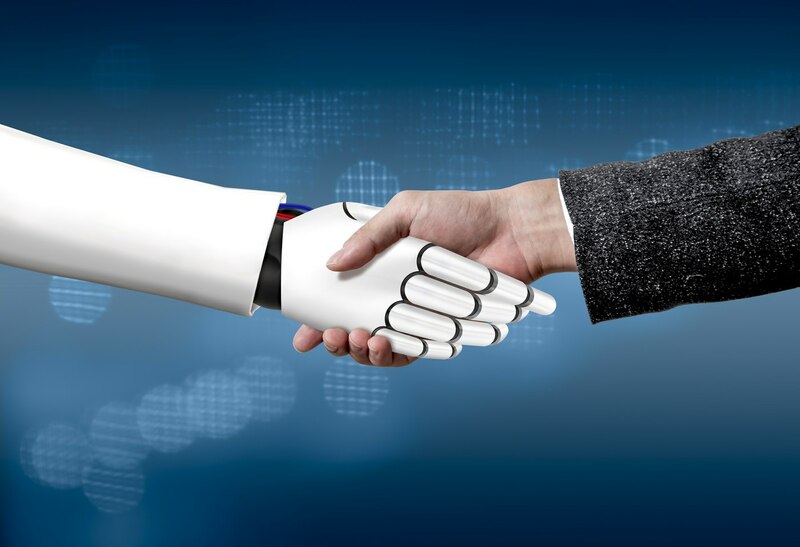 Today, DataDirect Networks (DDN) announced a partnership with NVIDIA to deliver infrastructure designed for artificial intelligence (AI) and machine learning workloads. The solution combines the DDN A3I with the NVIDIA DGX-1 and is preconfigured to eliminate the guesswork associated with infrastructure deployment and configuration. 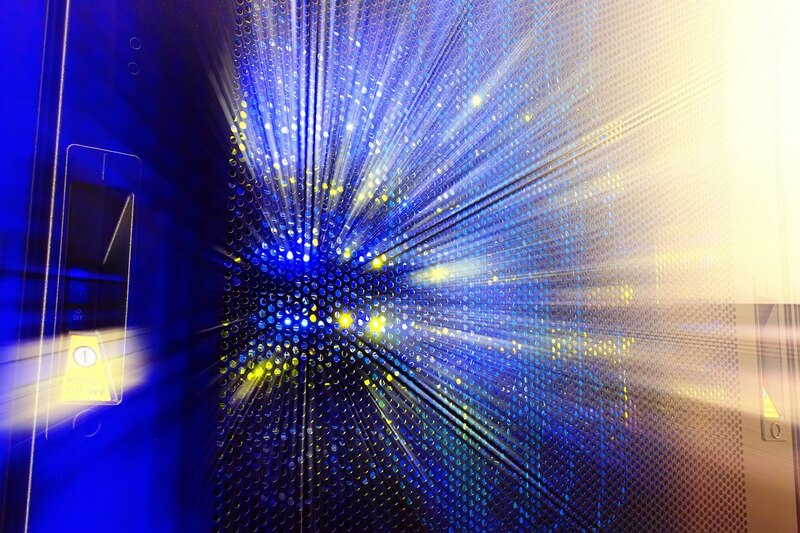 Additionally, DDN claims the system offers both the high performance and the massive capacity scale required for the intense demands of training AI algorithms. 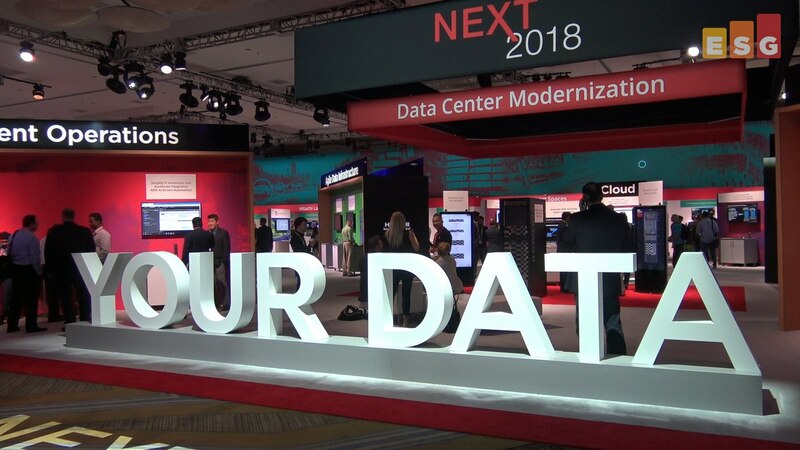 According to DDN, the solution delivers 200 PB (yep, that says petabytes) of capacity in a single namespace, and more than 1.4TB/s of performance. 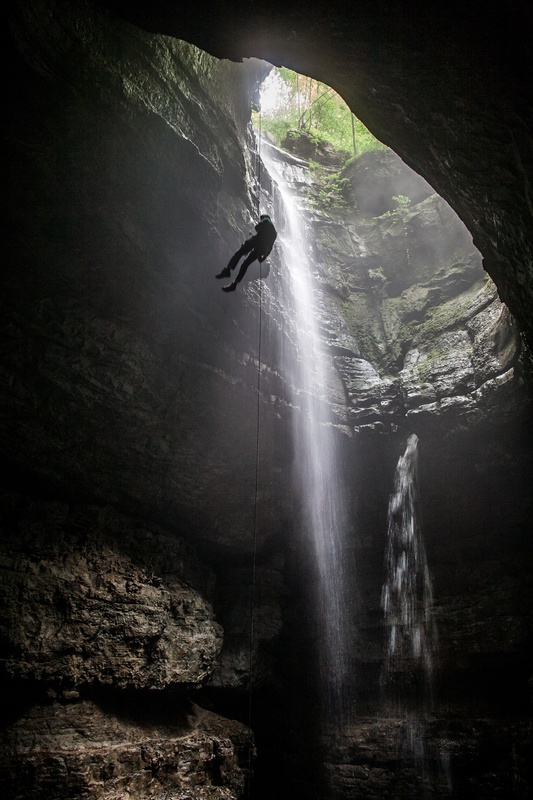 This is exciting stuff, so let’s jump right in. First on the financials, which are sure to dominate the headlines. It’s a stock merger with Cloudera stockholders getting 60% stake in the new entity and Hortonworks stockholders obviously getting the other 40%. 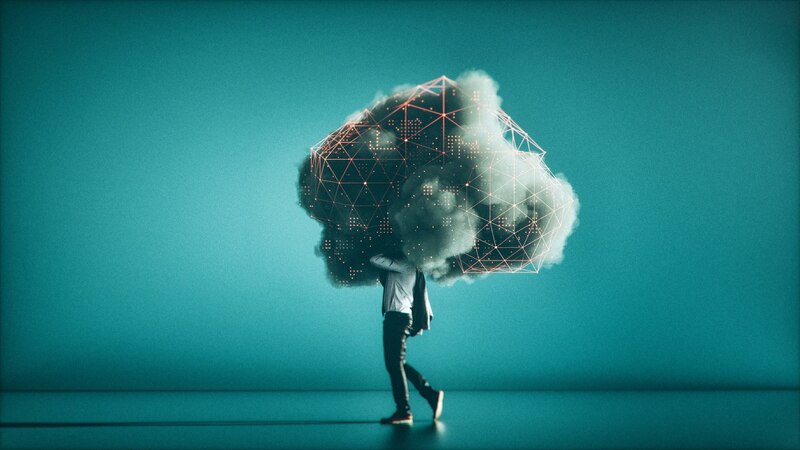 The combined organization is initially being valued at $5.2 billion, with Hortonworks having found positive cash flow by offering robust support services across the data analytics pipeline and Cloudera too relying on incorporating support within its subscription-based pricing model. 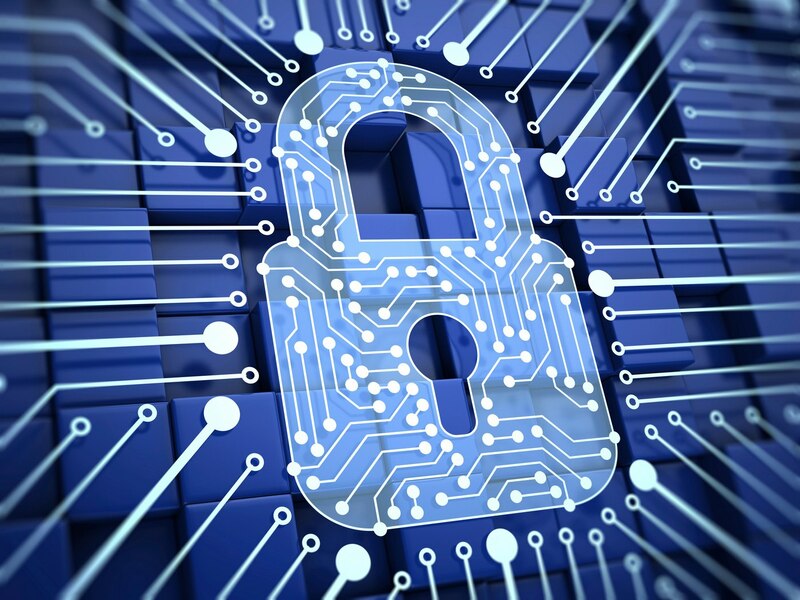 When you think of security analytics and operations, one technology tends to come to mind – security information and event management (SIEM). SIEM technology was around when I started focusing on cybersecurity in 2002 (think eSecurity, Intellitactics, NetForensics, etc.) and remains the primary security operations platform today. Vendors in this space today include AlienVault (AT&T), IBM (QRadar), LogRhythm, McAfee, and Splunk.